All our latest salon and Beauty NEWS, what’s happening in our Bristol Salon! This Spring brings us 3 new shades from CND – The Sweet Escape Collection is in salon now, Coquette is a subtle shade of lilac ideal for this spring, Soul Mate is a muted shade of Brick Red one of CND’s go to shades and always popular & finally Exquisite is on point for this springs wedding season and is a pastel shade of Blonde. All in stock! Feb 2019 – With our new look comes a new logo, simplifying our message “we simply provide professional beauty treatments” from some of the worlds leading in-salon brands. Not only are we loving our NEW Look but so are our clients! Nearly completed the front of house has been completely changed with wheel chair friendly access. The addition of a brow bar for our much loved HD Brows & general eye treatments such as threading allows for many more walk in appointments, a new elevated Pedicure Platform for both the comfort of our clients & our therapist but also results in a much improved situation for friends to enjoy a drink and chat whilst having a foot pamper! In addition our new manicure station accommodates an additional client so we are perfectly laid out for more clients or for larger group bookings! We are open for business as usual but having renegotiated our lease we are currently undergoing refurbishment work to bring you a Beautiful new look salon. HD Brows Brand welcomed to the salon – WHY CHOOSE HD BROWS? 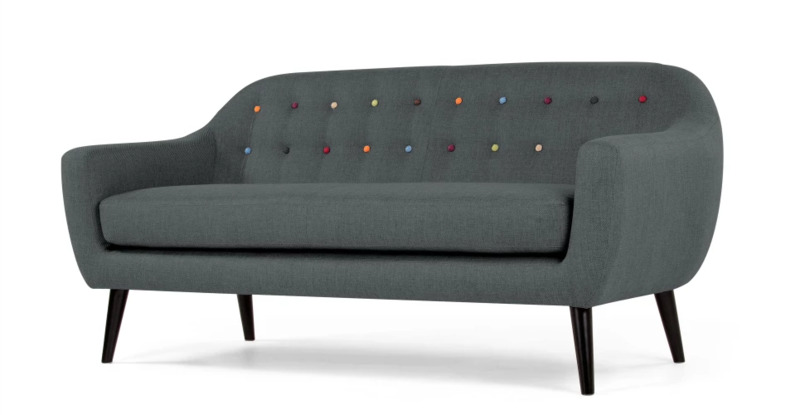 Need a Flamingo or a Disco this Summer? We’ve added to our already fabulous collection of Sascha Gossen Nail Stamping templates with this great for Summer edition featuring Palm Trees & Flamingos. Kim Kardashian has already been spotted wearing this look applied to her toes & with Lecenté neon powders you too can look sizzling this summer. Autumn 2017 – NEW CND TOP COATS – We have three new CND shellac professional top coats landing in Salon this September these special effect top coats in Matte, Glitter, and Pearl. Enhance any CND™ Shellac Nail Polish with the Alluring trilogy collection. June 2017 – The summer sees the CND Night Spell collection in salon with six luscious moonlight shades. November 2016 – In Stock Now! 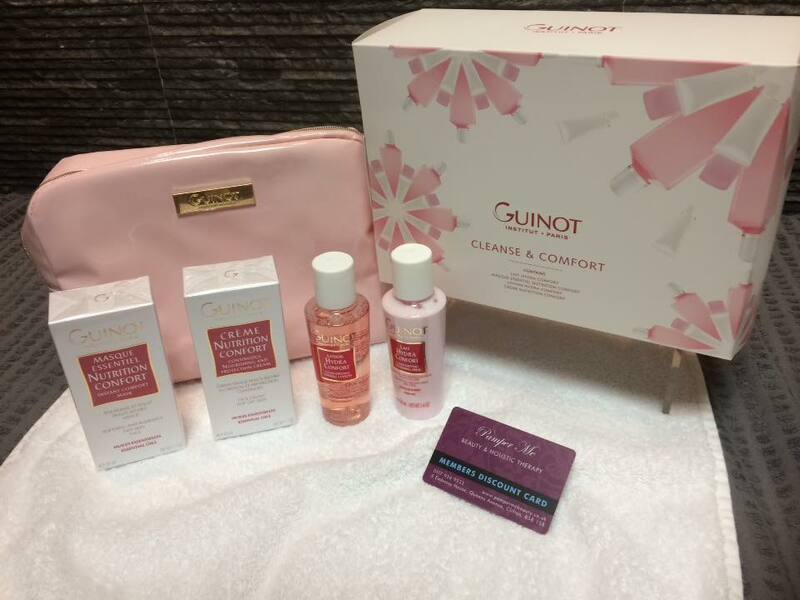 We have some fabulous Guinot gift Sets in Stock for Christmas and they are moving Fast! From just £45 and with up to £89 RRP of products included! Limited stocks for Christmas so grab yours now! A choice of 3 sets available all including some of Guinots most popular products! 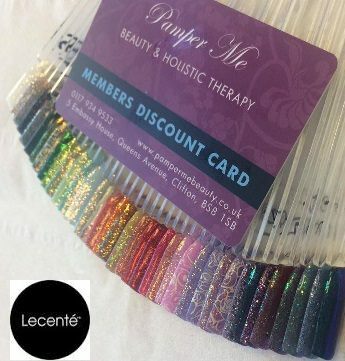 August 2016 – With the added dimension of Lecenté Glitter and Sascha Gossen Nail Stamping we can extend the CND Shellac colours to meet your wishes everytime! July 2016 – We have introduced some wonderful Stamping Plates to our manicure selection from CND ambassador Sascha Gossen, used with CND Shellac we can give your nails that extra wow factor! June 2016 – We love adding new CND colours when they launch & the new Autumn range is already in Salon. With new shades including summery Patina Buckle & Denim Patch as well as some lovely darker colours. March 2016 – 6 New Shellac Shades in the form of CND’s new Flirtation Collection Lavender Lace, Sparks Fly, Be Demure, Aqua-intance. Pink Pursuit & Honey Darlin we can’t wait to see how Sparks Fly looks – set to be as popular as Tropix but with inbuilt sparkle – Maybe? 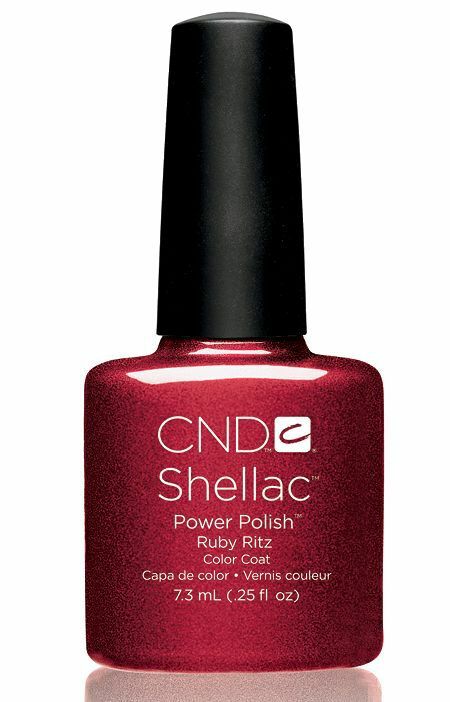 December 2015 – CND Shellac Ruby Ritz – It’s back this popular festive colour which is a must at Christmas is back in salon – it won’t be around for long though – Along with “Ice Vapour” a dazzling sparkly Christmas White! If you have a special party this Christmas or New year then we have the shades to match your outfit! October 2015 – Parking Just got easier at Pamper Me , the NEW residents parking and controlled Parking schemes are shortly coming in to place this means there will be more Pay and Display options and at a cheaper rate (including 30 minutes FREE) Elmdale road (the North side), Priory Road and Tyndalls Park Road will no longer have FREE all day parking meaning that these streets will be less clogged with people parking up all day as such it will much easier to find a space. These three roads will be cheaper to park than that of the bays in Queens Avenue, Elmdale Road (south) & Elton Road and you can also park for up to 3 Hours instead of 1 or 2 hours. 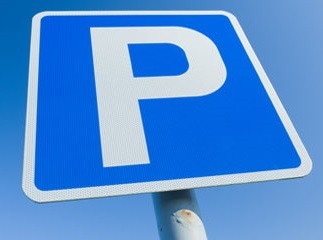 If you come in to Salon for a treatment we will refund you 1 hour of your parking, simply pop back with your receipt! September 2015 – CND Launch Aurora Collection their latest Nail Polish collection, with it’s colour crystallizing frozen effects & shimmering base. All shades available in salon now in both Vinylux & Shellac. Experience the wonder with these new CND SHELLAC brand 14+ day nail color shades: Nordic Lights, Winter Glow, Glacial Mist, Tundra We can see Nordic Lights being this winters most popular shade! September 2015 – We are delighted to introduce Outback organics Hot Wax to our Clifton Salon –Developed with Award winning waxing specialist Andy Rouillard Outback Organics offers a unique Hot Wax Experience ideal for Bikini, Brazilian, Hollywood, Under Arm & even nostrils. July 2015 – CND Launch NEW Contradictions Range – With CND’s last couple of launches being firmly in the spring & summer space we were pleased to see that the latest range of Shellac and Vinylux include some sumptuous dark shades (both our clients & our therapist are missing the much loved Ruby Ritz so the gap is about to be filled) in the CND Shellac range new shades include Safety Pin, Naked Naivete, Tartan Punk, Rouge Red, Posion Plum & Peacock Plume additionally in VINYLUX™ range – Grommet and Couture Covet. 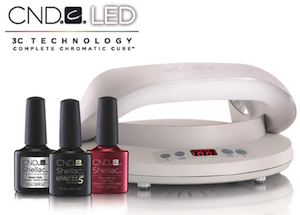 CND Xpress 5 Shellac Top Coat & LED Lamps – June 2015 – When CND told us about both their new Xpress 5 top Coat and LED Lamp we thought we wouldn’t wait & we would immediately purchase both the new lamps and the new formula Xpress 5 top coat, Pamper Me clients have been delighted, achieving a shiner finish with the added benefit of less time in salon & the removal time is decreased as well! So if you’re tight on time remember we already have the very latest technology working for us in salon. 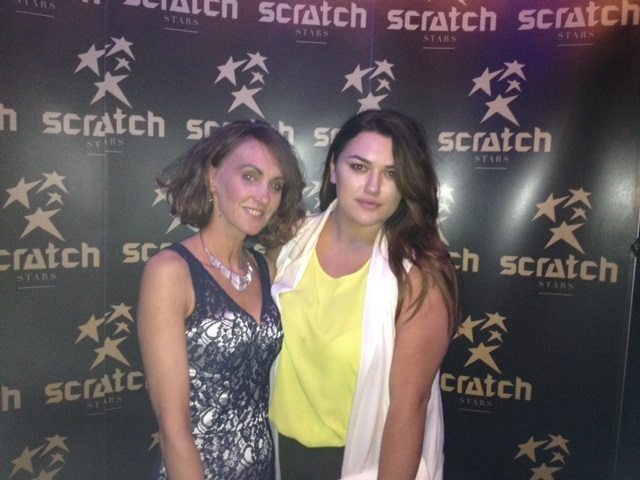 Scratch Salon Awards 2015 – We were thrilled to be nominated as a Finalist for this years Scratch Salon Awards with the ceremony taking place in London’s exotic Cafe De Paris, with 3 other salons short listed in our category, we were disappointed on the night to be a runner up losing out to Colchester’s “Beauty at the Bay” which looks like a fab salon, however, we had a wonderful night enjoying a great time at the awards meeting Gethin Jones the host and mingling with some of the nail industries top business people. We are looking forward to 2016 and hopefully we can stroll down the red carpet, which the girls really deserve after all their hard work this year. Spring 2015 – Guinot Hydraclean – New in our Bristol salon, A machine based Deep Cleansing Facial for all Skin types in just 30 mins! The Hydraclean treatment is designed to cleanse the face paying particular attention to the T-zone, thanks to the only treatment method of its kind in the world. 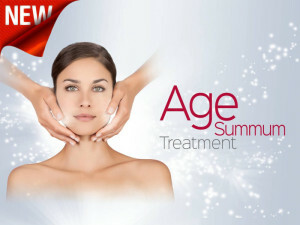 The 30-minute treatment combines deep cleansing and a relaxing massage, leaving the skin clear and radiant. We are a Scratch Salon Awards Finalist 2015! – We were invited to enter the Awards by Rosie Bennett their Beauty PR Manager, hopefully this was due to word being out on our therapist amazing CND Shellac & CND Vinylux Nails! We are delighted to announce we are one of just 4 Finalist in our category! 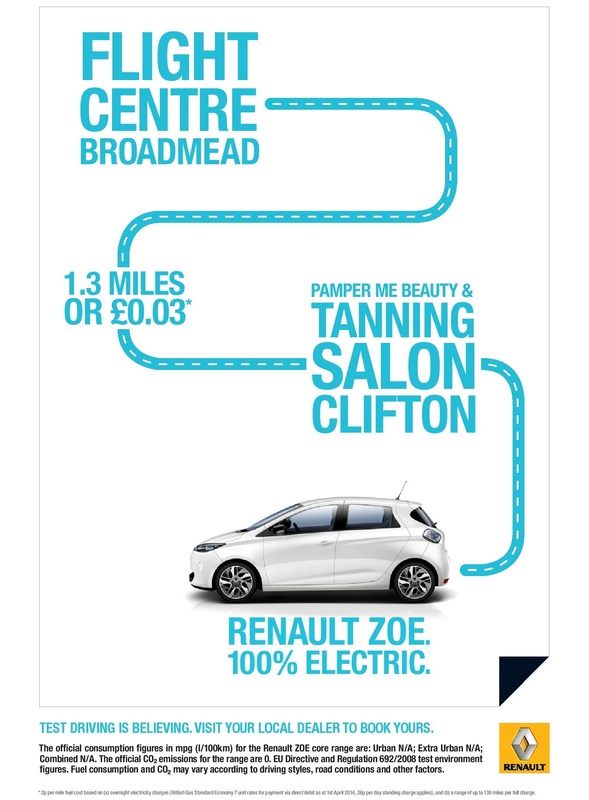 Pamper Me & the Renault Zoe – A few clients have asked us about a billboard which appeared at Temple Meads featuring the salon on a new advert for the Renault Zoe, we were asked by Renault to participate along with other popular local businesses to demonstrate the low cost delivered by their new electric vehicle in getting from A to B in the city. We we’re really pleased to be asked & then featured at such a key spot with the thousands of commuters passing through the station. NEW Nail Repair from CND – A highly effective new treatment from CND™ with jojoba oil and keratin proteins that bond to the natural nail and help strengthen and restore moisture. With continued use RESCUERXx™ dramatically reduces peeling and white spots for healthier, more beautiful nails. Ideal for use after a shellac soak off or if re-applying shellac simply continue to use CND Solar Oil. In salon now. Summer 2015 Shellac & Vinylux Colours – The 2015 Garden Muse collection includes Hot Pop Pink & Water Park, two existing shades which are already highly popular in salon & which compliment the new colours. In addition the new line up includes Beckoning Begonia, Lost Labyrinth, Wisteria Haze & Butterfly Queen. Featuring Blues, Greens & Purples some with a sparkle built in! Spring 2015 Lash Perfect Lashes – Our Lash Perfect Lashes are now reduced to just £60! Lash Perfect semi permanent eyelashes enhance your natural lashes by adhering a synthetic individual eyelash to each natural eyelash using the finest medical grade adhesive that is EU compliant. Light, comfortable, natural and available in various curls, lengths and thicknesses, Lash Perfect eyelashes are made of the highest quality materials and provide the best choice for your salon or spa, giving you a natural look. Spring 2015 Shellac Colours – It seems too often that we report on a NEW shade of Shellac however, those people at CND have done it again with the launch of the Shellac / Vinylux Flora & Fauna Collection. 6 Great shades in Shellac and even more in Vinylux. Featuring this summers colours we already have in salon Salmon Run, Wild Moss, Fragrant freesia, Field Fox, Creekside & Dandelion some of which feature subtle in-built Glitter that will make your nails shine in the Spring Sunshine! Winter 2014 Shellac Colours – There are three limited edition Shellac and Vinylux Colours available in Salon right now, Chiffon Twirl which is an absolute hit, Grand Gala & Dazzling dance which provides beautiful blends when used with other shellac colours, the Gilded Dreams Collection won’t be around for long but it’s an ideal time to add some sparkle to your party outfit. New for Autumn 2014 in Stock at our Bristol salon the NEW CND Shellac Modern Folklore Collection, also can be purchased in salon as Vinylux. April 2014 – New Express St Tropez Mist a new formulation which contains fast-acting ingredients that absorb quickly into the skin while intelligent shade technology allows you to select your depth of colour; For a light, sunkissed glow – shower after 1 hour. For a golden-bronze tan – leave on for 2 hours. For a deeper, darker result – wait 3 hours or more. March 2014 – The NEW CND Paradise collection is now in salon with 6 exciting new shades, this new collection consists of six amazingly vibrant & daring new colours. Bicycle Yellow- This is a current CND Vinylux colour. A beautifully bold yellow. Electric Orange- Another current CND Vinylux Shade. A fabulously bright orange. Sultry sunset – a wonderfully deep pink. Lush Tropics –the most amazing, vibrant green you can imagine. Cerulean Sea – a beautiful, exotic blue and Tango Passion – a deep, bright purple.